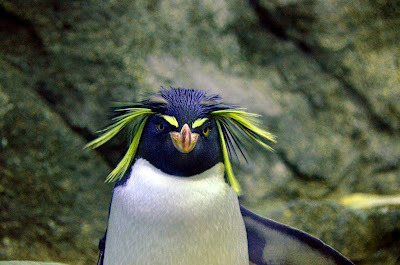 Rockhopper Penguin "The big boss"
All this photos are Copyright by Kraparazzi. Picture Window theme. Powered by Blogger.